Fancy yourself a bit of an art critic? If so, you might want to consider writing for the southern arts blog, Burnaway.org. Based out of Atlanta, Burnaway is one of our favorites sources for information about exhibitions, artists, and more. You can make a pitch for standard reviews (500-800 words), short reviews (200-300 words), Features (1200-1500 words), book and film reviews, interviews with artists, news stories, collector profiles, and more. Burnaway is particularly interested in highlighting the work of Southern artists (showing around the South or elsewhere), and other individuals having an impact on the arts in the South. 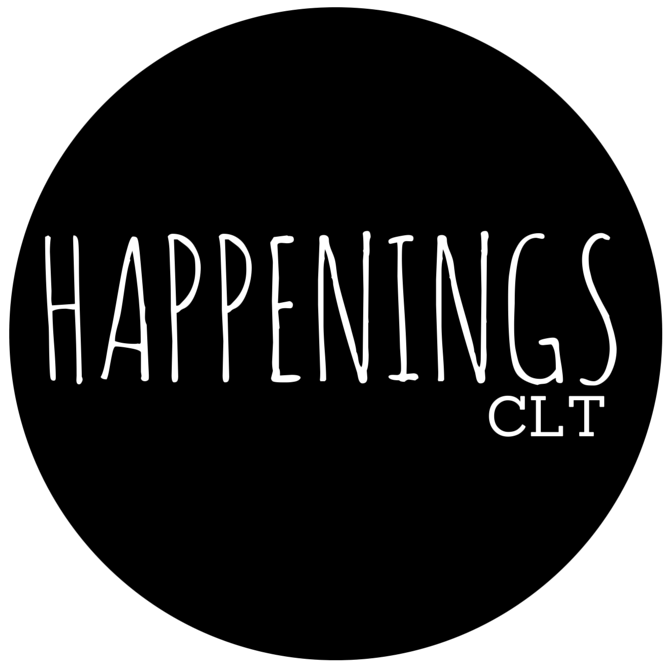 If you want to make a positive contribution to your local art scene, and help promote Charlotte as a leading cultural city, consider pitching stories about your favorite artists, arts venues, and exhibitions. Pitch stories by submitting 100 word abstracts to Stephanie Cash. Be sure to include dates of exhibition (if time-sensitive) and all applicable links.